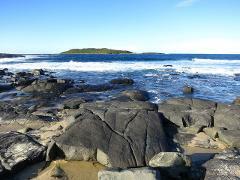 Brush island, famous for shipwrecks, aboriginal history and part of the Batemans Marine Park Sanctuary. 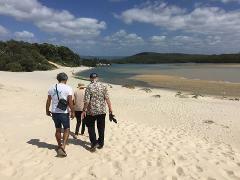 Take a walk with a local award-winning Guide in one of Australia's most beautiful places. Hear stories of Conjola's intriguing history and unique natural environment. See a diverse range of wildlife and vistas irresistible to photograph! 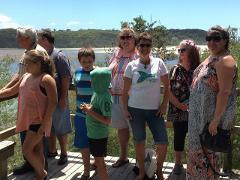 Take a discovery walk with a local in one of Australia's most beautiful places. Hear stories of Conjola's unique natural environment and intriguing history. See a diverse range of wildlife and vistas irresistible to photograph! Join Charlotte Seccombe, the spirit of Milton on walking tour to experience historic village of Milton, as she tells you about the ghosts and eerie tales of historic Milton. Discover where the ghosts and spirits live at Milton.